The second phase of a luxury residential development in Birmingham UK will showcase in Singapore at the St. Regis Hotel this weekend. Developed by British property developer Berkeley Group, the 404-unit development called Snow Hill Wharf is marketed by Savills Singapore, Strawberry Star, and Cushman & Wakefield in Singapore. The luxury development was launched for sale last August, and 98% of the 159 units released have already been sold to UK and international buyers, Berkeley says. The development was first presented in Singapore in August last year. The newest apartments for sale will be priced from £210,000 ($373,000) and will be located in two blocks called The Fazeley and The Colmore buildings. Units in the first phase were going for £189,995. The buildings are a homage to the nearby Fazeley Canal and Colmore business district, and units include a mix of one, two, and three-bedroom apartments. Mainstream property prices in the West Midlands region, where Birmingham is located, will increase by 19.3% over the next five years, according to research by Savills. 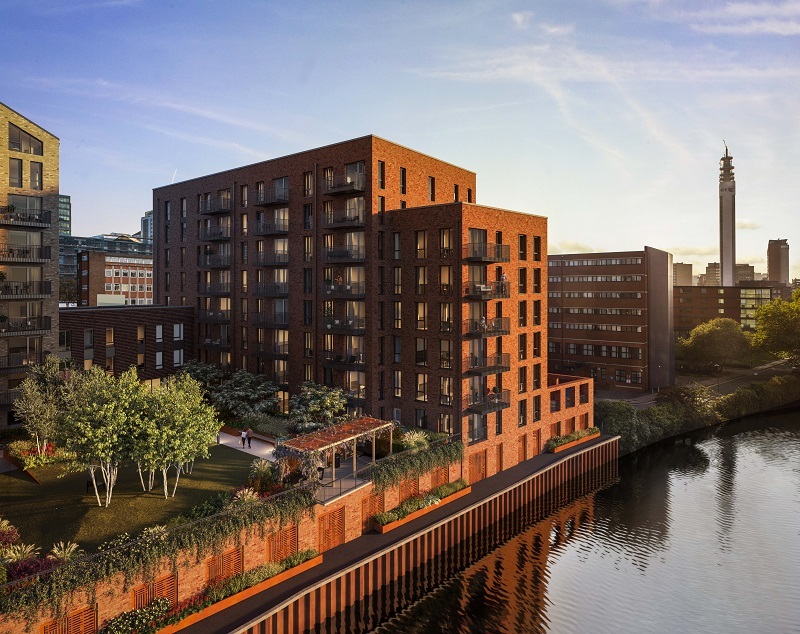 A “growing appetite” for high quality homes in the city has meant that sales of units at Snow Hill Wharf have been “exceedingly strong”, and the waterside development has attracted attention from global buyers, says Tim Ridges, head of sales and marketing at St Joseph Homes, a property development company under the Berkeley Group, and the company managing Snow Hill Wharf. 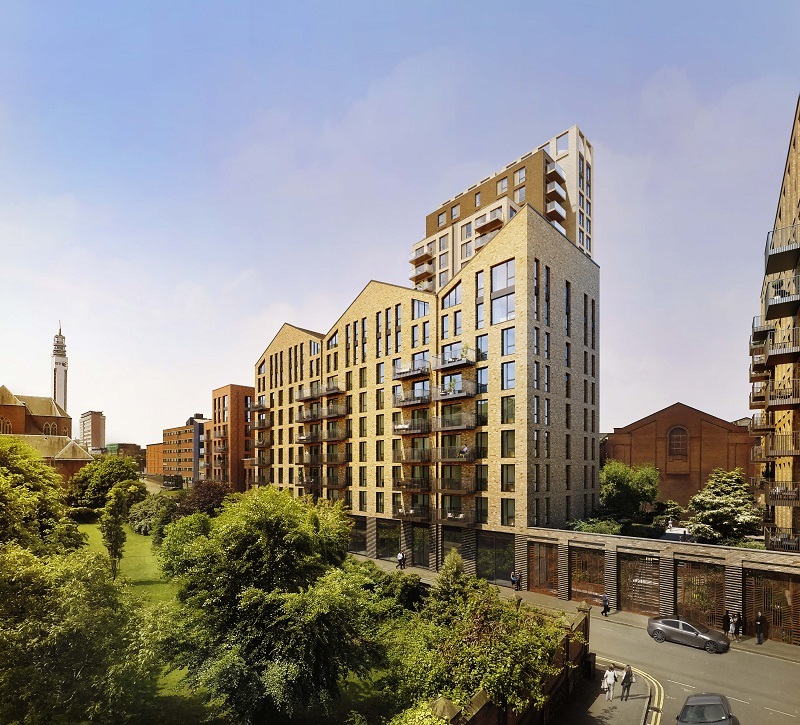 Berkeley is capitalising in the market momentum and buying interest in Birmingham, and has already secured a £200 million mixed-use redevelopment site for a new development called Eastside Locks.